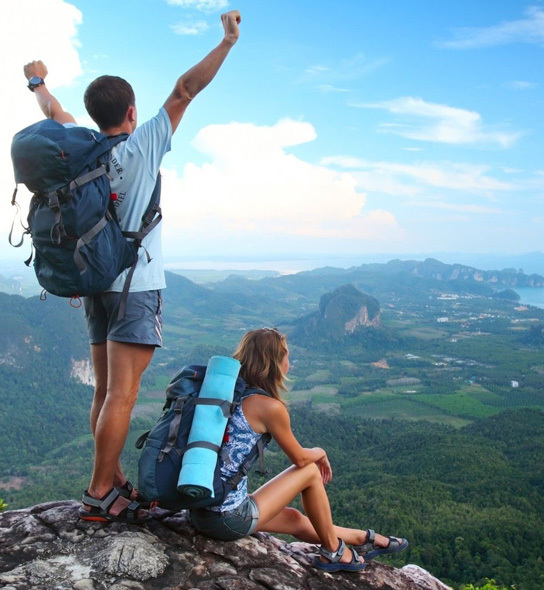 Our program is make you enjoy & explore the life. we‘ll be happy when see you and your family happy. 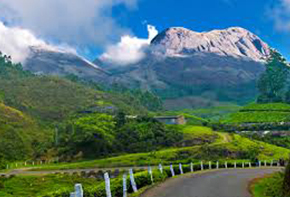 Kerala is a beautiful place with a moderate climate all year round. 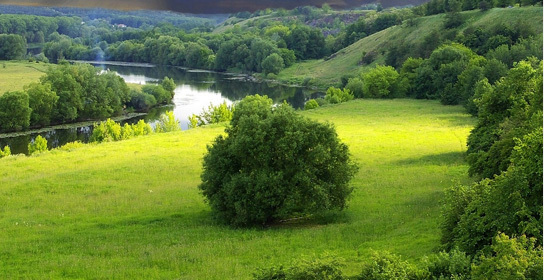 Not surprisingly it is a favourite spot for national and international tourists. From seaside resorts, hill stations and spa facilities to museums, art centres and festivals, Kerala can measure up to any other tourist location. In addition to these, the state is also known for its pilgrim centres.We take great pleasure in introducing our selves as a professionally managed service provider as Kerala car rentals, to a wide range of customers - individual, corporate and tourists. 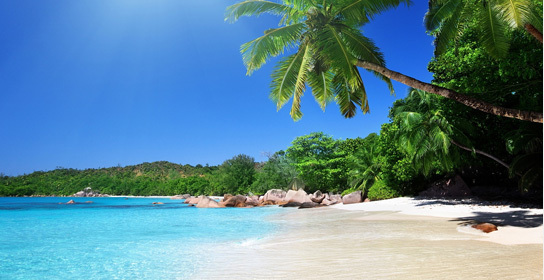 Kerala Cabs and Tours allows you to experience all that this place has to offer. Whether you want to enjoy the wildlife in Thekkady, see the magnificent view from a hill in Munnar or give your offerings at the Sabarimala temple, we will help you have a safe and comfortable journey.You can use the online inquiry form if you have any questions. We will get back to you as soon as possible. Sabarimala is a A most important pilgrim site of Hinduism in this miniscule South Indian state,Pathanamthitta District, Kerala. 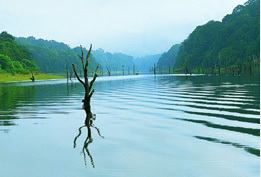 Thekkady is located ,145 km from Cochin International Airport, near to Kerala-Tamilnadu boarder. 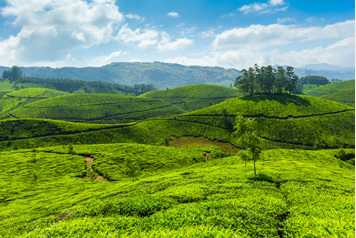 Munnar is a town and hill station located in the Idukki district, Kerala which is situated at the confluence of three mountains.
" One of the best cabs provider in kerala, it was a wonderful experience with you guys.."
"Thanks,Kerala cabs n tours for your great service"